Spinalonga, or Kalydon, is a small island off the coast of Crete by Elounda that has an interesting past. 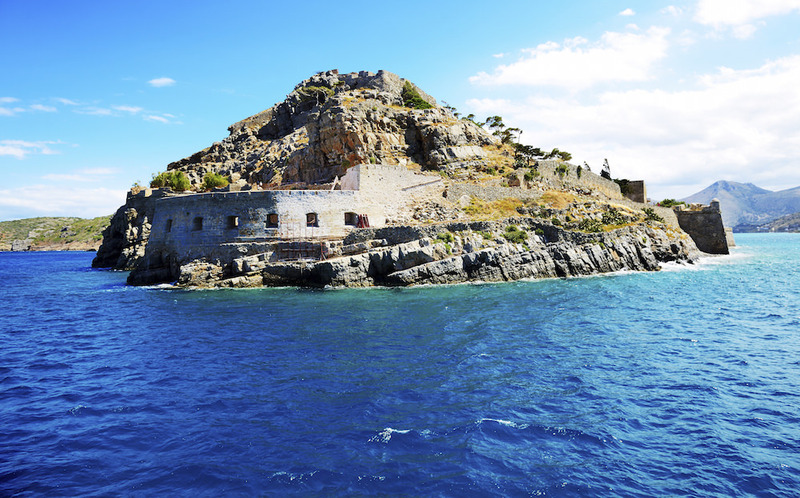 There was a time when Spinalonga actually wasn’t a separate island – it was attached to Crete. However, over time, the water levels rose and it became an island of its own. During the Venetian occupation of Crete, the area was commonly used to harvest salt. It was also used as a leper colony. Now, the island is a top residence for tourists, who love exploring the pebbled beaches and old fortress that once housed Greece’s lepers. Elounda has some of Crete’s most beautiful beaches, which means that when you visit here, you’ll want to find time to enjoy at least one. Elounda Beach, Plaka Beach, and Kolakitha Beach are all worthwhile choices because they each have their own, unique scenery. If you want a beach that is on the quieter side, you may want to consider Elounda Beach, which tends to have a quiet, family atmosphere. Are you looking for a fun way to tour the surrounding area? The Happy Train tours are a great option. Each of the tours have you riding through the surrounding area on a small train, and they’ll give you a nice overview of some of the major tourist attractions. You’ll also have plenty of opportunities to take photos and some of the tours even stop so that you can eat some traditional Cretan cuisine. The area surrounding Elounda has some interesting geographical features, as well. 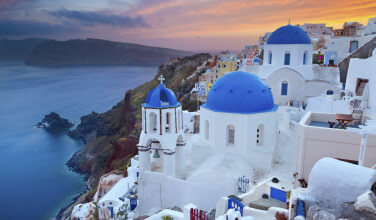 One of the most unique is Oulos, which is also referred to as the “Sunken City.” At one time, the city was well above sea level, but this is no longer the case. It’s interesting to view some of the historical buildings in the city, such as the fortress walls, which currently stand only a few inches above the sea. 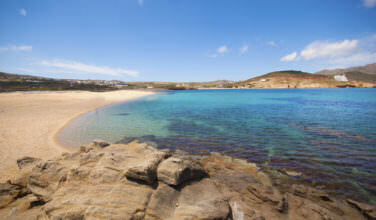 Much of it is difficult to see on land, though, but this is considered to be an excellent location for snorkeling. Are you tired of sitting at the beach and lounging in the sun? If you want a change of pace, consider engaging in some water sports! Elounda is a perfect place to do things like snorkel, scuba dive, wakeboard, water ski, and more. Your best bet is to hire a guide to help you find all the best spots. Many of the adventuring companies in the area have packages for beginners, as well. While in Elounda, Crete you won’t want to miss these activities!